STEP 1. 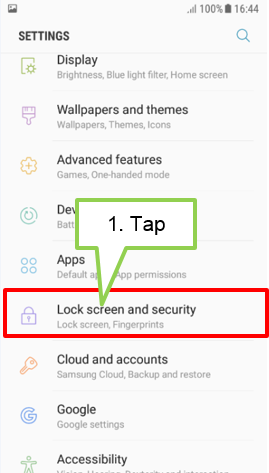 Tap Lock screen and security. STEP 2. 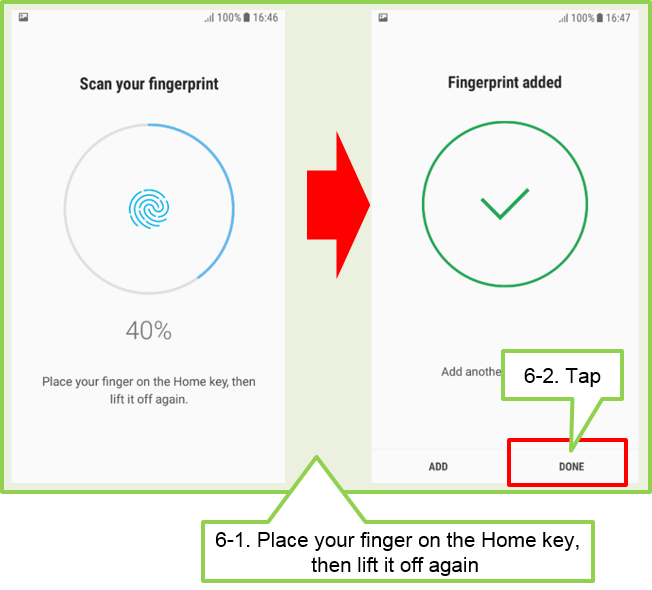 Tap Fingerprint Scanner. 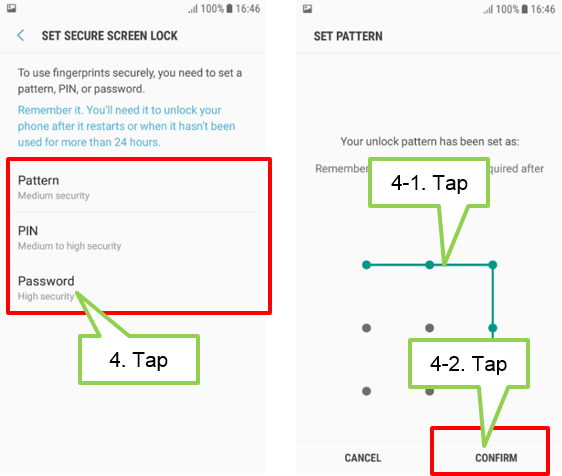 To use your Fingerprint to unlock your device, you must set a pattern or PIN or password. 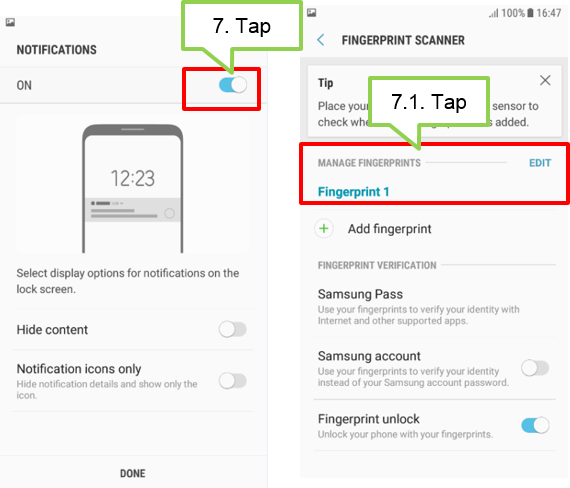 Repeat this action until the fingerprint is registered. 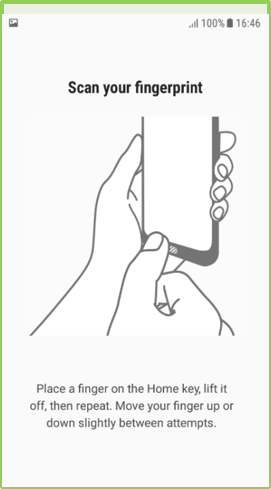 For the best results, move your finger upwards or downwards slightly between attempts. When you are finished registering your fingerprints, tap DONE. 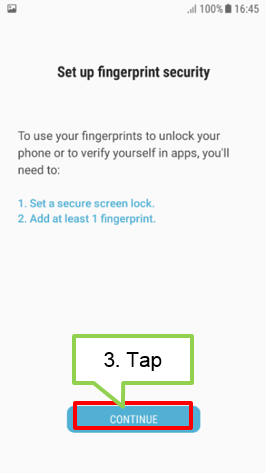 When a fingerprint lock pop-up window appears, tap TURN ON to use your fingerprint to unlock the screen. 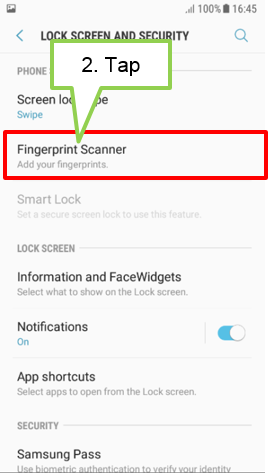 Now, you can use fingerprint to lock and unlock the screen. 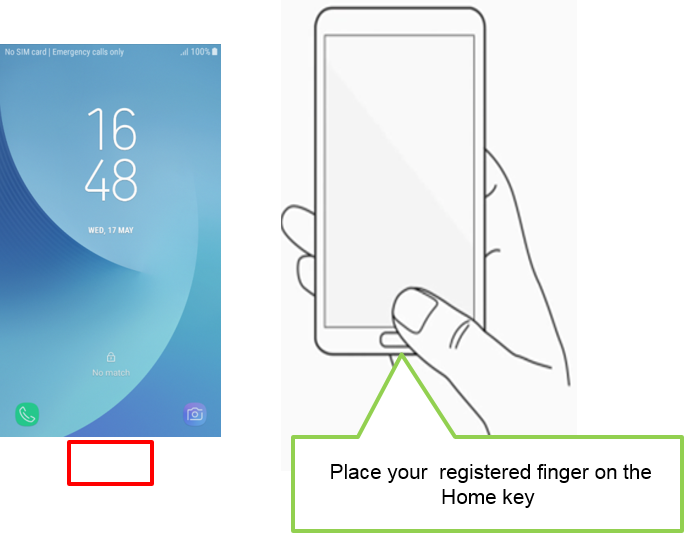 On the locked screen, place your finger on the Home key and scan your fingerprint. 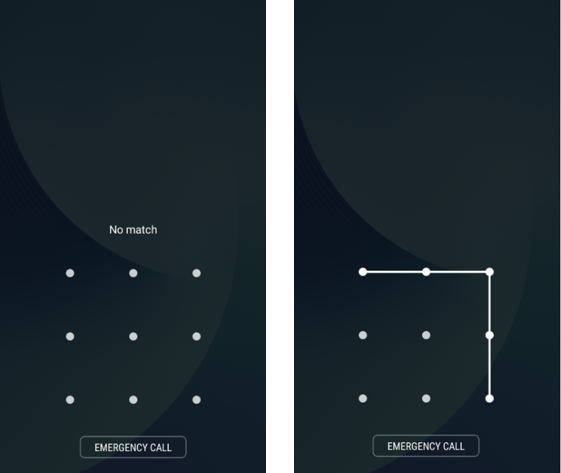 Alternatively, you can unlock the screen using the preset screen lock method.